With so many computers now coming with built-in cameras, especially notebooks, some people tend to worry that their cameras are being used by third-parties who want to spy on them. Most cameras have a light that illuminates when they’re active, but that’s not always enough for the tinfoil hat brigade. But let us be honest here for a second, even if that little light is on, you’re still going to want to know which application is using it, and that’s not always obvious – especially if the app doesn’t want you to know what it’s doing in the first place. Because of that, we have put together a few steps that can be used to try and check what app is using that camera of yours, and it’s really not that difficult. In order to do this though, you’ll need to use Process Explorer which can be downloaded by heading over to this link. It’s a quick download and you’ll be up and running in no time, provided you have a decent enough Internet connection, of course. Once you’ve downloaded Process Explorer from the link embedded above, you need to get your hardware camera’s full name, which can be fished out of Device Manager, that can be accessed by right-clicking the Computer icon on your desktop, then Manage, then clicking Device Manager on the left-hand side navigation pane in the resulting Computer Management window. Refer to the screenshot below to know exactly where you need to end up. 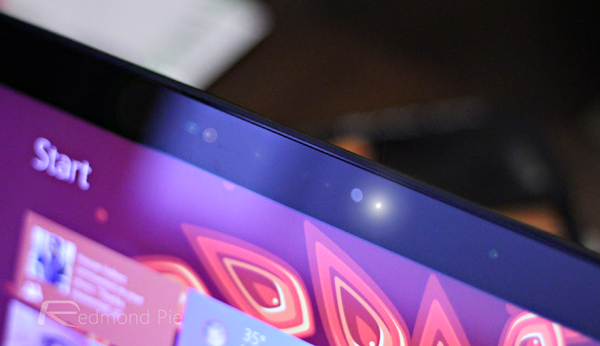 You’ll need to double-click the camera in Device Manager and have a look in the Details tab. 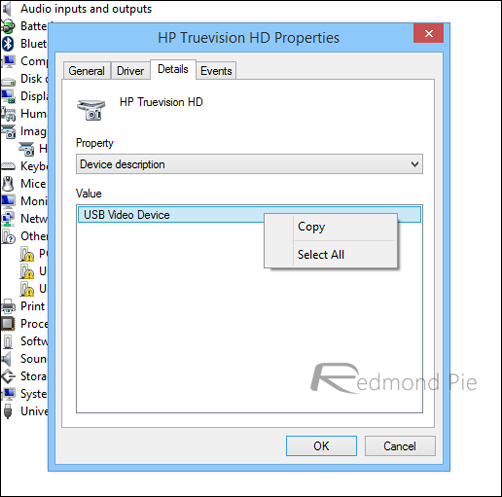 In the Property drop-down menu, you need to find Physical device object name. Right-click on the value and click copy. 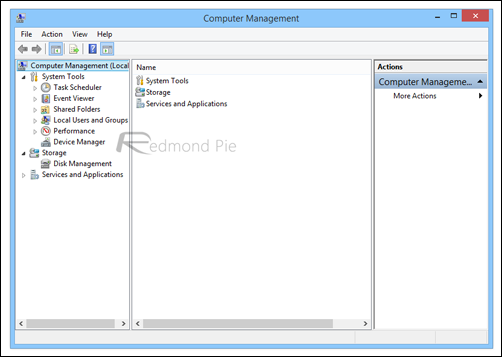 Note: Usually the built-in camera of the PC you’re using can be found under Imaging Devices in Device Manager. Finally, run Process Explorer, press the CTRL + F keys, and paste in your camera’s name, which you copied from Device Manager. Hit ‘Search’ and you should get a list of what is accessing your camera at that time. If they’re processes you know about, then you’re golden. If not, then you’ve got a problem and you’ll probably want to get them killed ASAP. If you do find abutting untoward then you might want to run a virus scan or two. Maybe three. 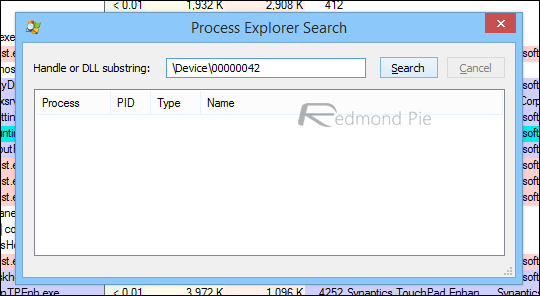 On Windows 7, I can find the Physical device name (Device000005e), but searching for it in Process Explorer, even when the camera is intentionally activated yields no result.